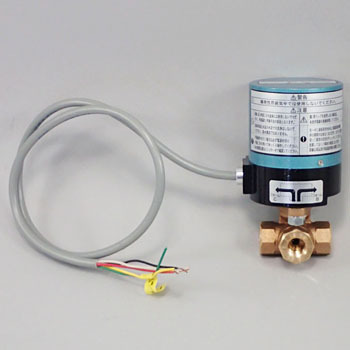 The sound is quiet, the switching time is short, it can be used comfortably without getting out of the water hammer. We are using it to switch between water heater line and boiler. Easy operation, very useful. I thought of a manual valve, but made it an automatic valve which can be switched by one switch. The price is cheap, and the operation is also no problem. I think that it is a perfect product for automation. Since the motor part became a horizontal position with respect to the piping line, there was anxiety about the waterproof somewhat.